Lonely Planet Cyprus is your passport to the most relevant, up-to-date advice on what to see and skip, and what hidden discoveries await you. While away an evening in Kyrenia's idyllic Old Harbour, explore the ruins of ancient cities, and get... read more out, on or under, the waters surrounding the island's beautiful beaches, all with your trusted travel companion. 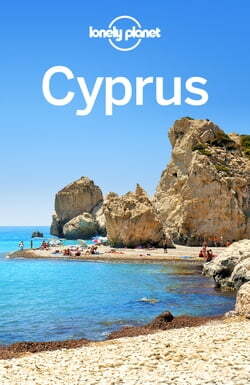 Get to the heart of Cyprus and begin your journey now!